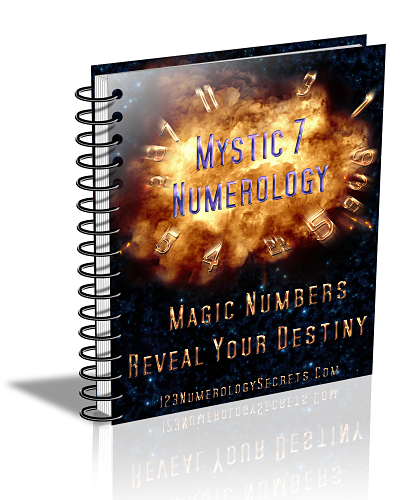 Numerology – Discover Your Hidden Talents, Untapped Strengths & Secret Destiny! 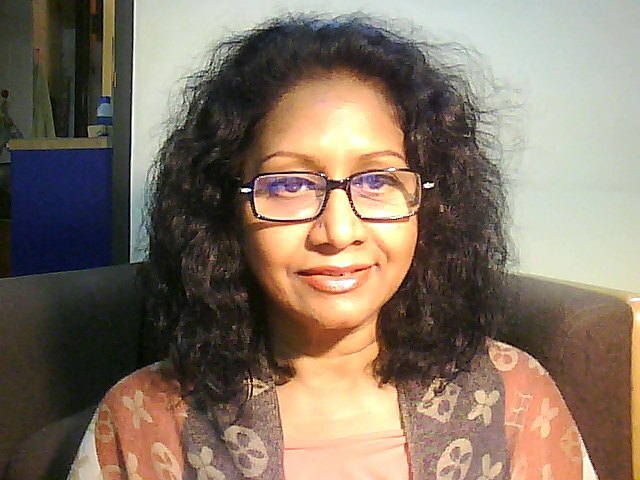 Dr. Asoka has written me a precise and detailed Numerology report. 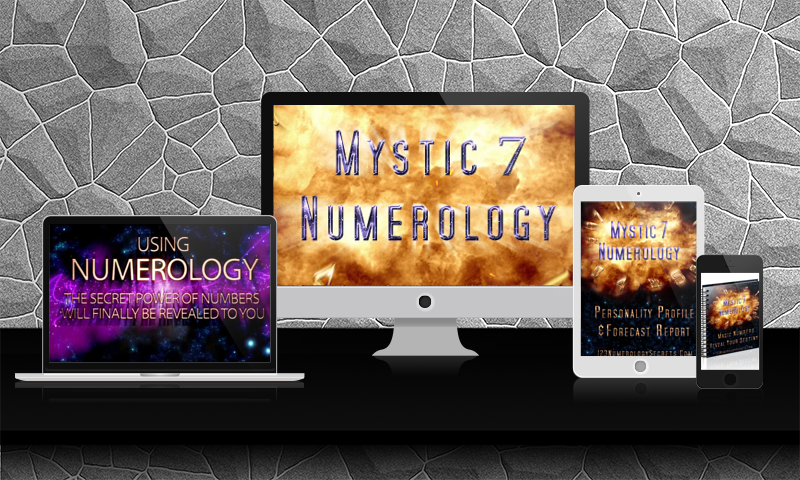 Almost all his revelations about me are incredibly accurate both positive and negative details, I was truly amazed. What was more interesting, his invaluable advice and suggestions for me to work on my weakness and strength in every aspect of my life.